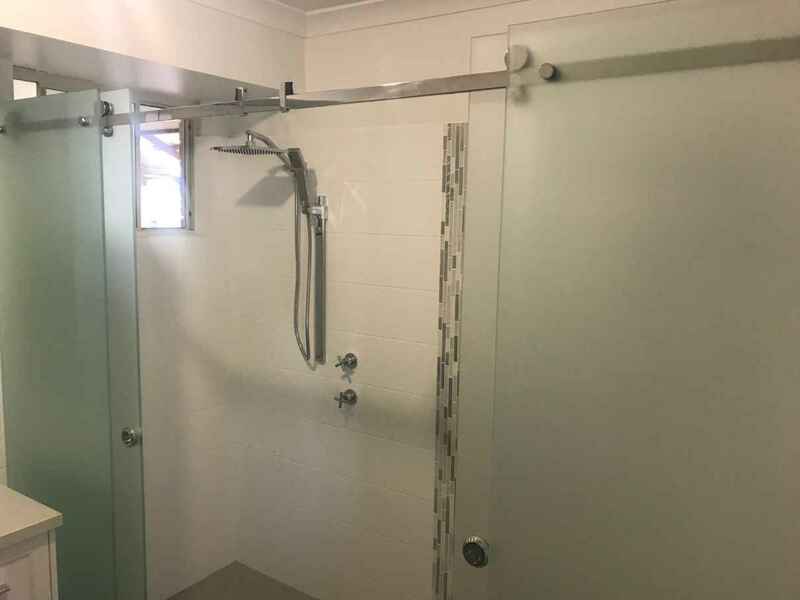 Check out this new bathroom glass sliding shower screen track. a lady in a wheelchair, this gave her fantastic access to her shower recess. floor grate making sure all the water is quickly drained away.